Going Green for your business can be rewarding in so many ways. 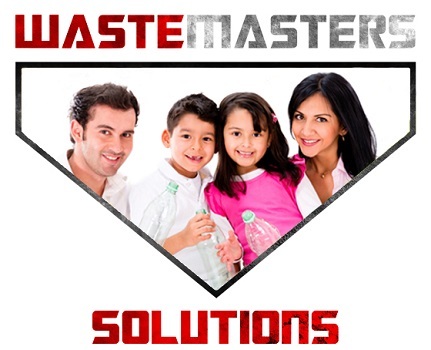 It can create a positive work environment, save money and benefit the environment. 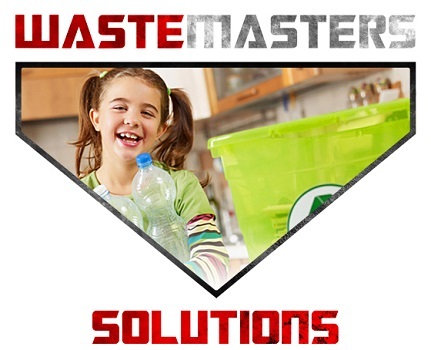 Waste Master Solutions of Delaware is a big advocate of making ecological sound decisions when handling waste by-products. We proudly serve the community we live in by helping commercial and industrial businesses with environmentally-friendly solutions. 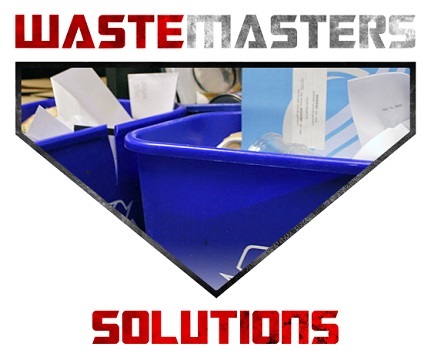 When it comes time to consider you waste management options, make an effort to find solutions that not only save your business money but benefit the environment, as well. 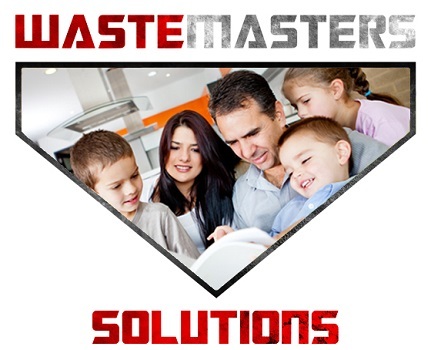 Many business owners don’t have the time or the information they need to go green. Here is any infographic by XLN Business Services that can get your business started. What are some of the ways your business has gone green?